In another blow to the Australian environment, the government announced that it will remove 170,000 hectares of forest from the Tasmanian Wilderness World Heritage Area, opening it up to logging. In a week that also saw approval granted to dump 3 million cubic metres of dredge spoil within the Great Barrier Marine Park, many have begun to despair at the state of our precious natural areas. Many scientists and conservation experts have disagreed with Hunt’s assertion that the 170,000 hectares in question were already significantly logged and degraded. The Tasmanian government and even the forestry industry itself is against the decision. 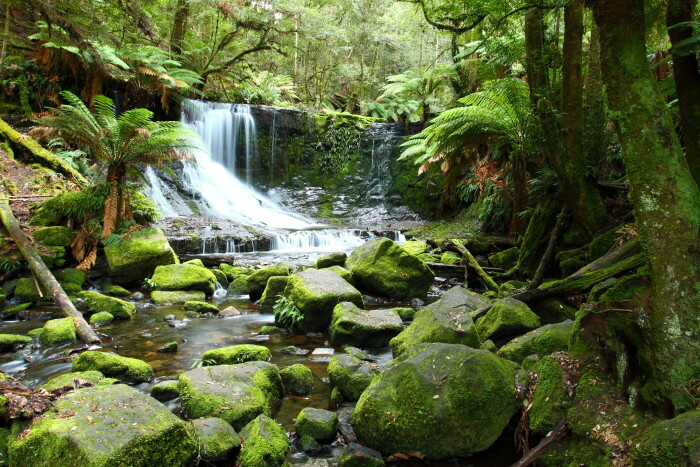 The Forest Industries Association of Tasmania confirmed it stood beside the Wilderness Society and other signatories to a 2013 peace deal in opposing any wind-back of the World Heritage listed area . A spokesman for FIAT voiced his concern now non-contentious Tasmanian wood products will be labelled as contentious. This may put the Tasmanian logging industry in the same position as the past, when large scale protests and boycotts of Tasmanian timber led to the demise of Tasmania’s largest timber company, Gunns.